Meet the CBx Technology Suite. This exclusive set of products, created to empower agents, will change the way you sell and list homes using big data that makes sense. 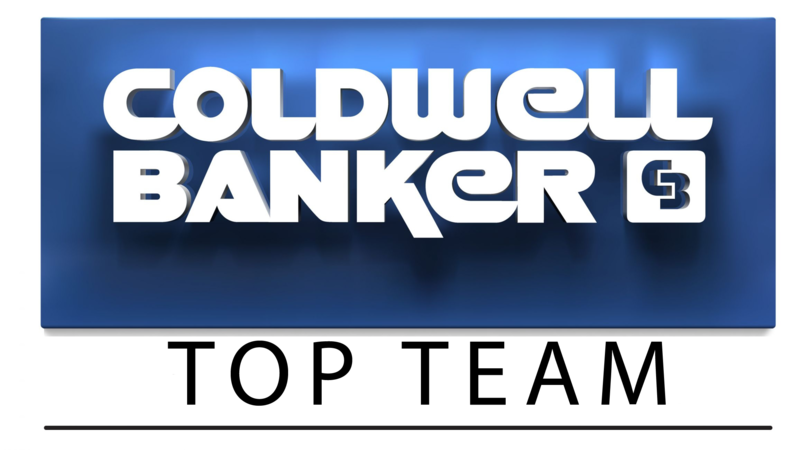 In every facet of our industry, Coldwell Banker Real Estate LLC sets the standard for innovation, expertise and support. As a Coldwell Banker® affiliated agent, you’ll enjoy access to state-of-the-art CBx Technology Suite. Predict your next listing! When inventory is low, CBx Seller Leads has you covered. Our proprietary algorithms and machine learning identify households likely to sell even before the homeowner has shown interest - which means you get to them first! Win Listings! Showcase your local expertise and high-tech insights to help you win that listing! 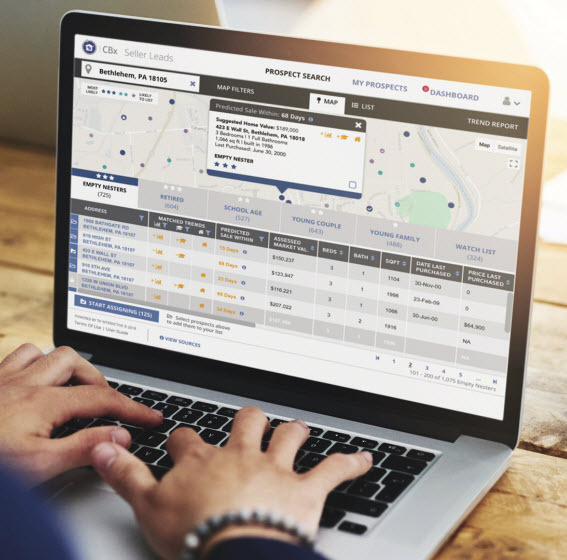 The CBx Listing Experience turns big data into actionable marketing insights, combining sophisticated pricing capabilities with interactive designs to create a unique experience that a seller won't see anywhere else. 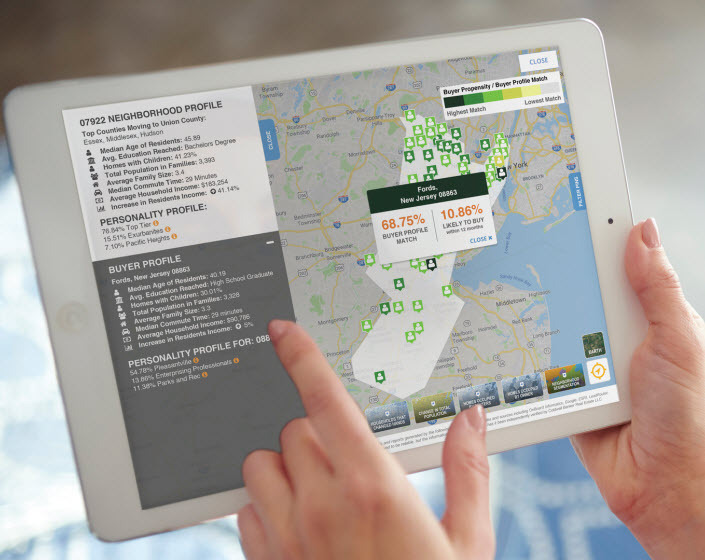 Locate Buyers - market your listing intelligently with insights from the CBx Listing Experience. 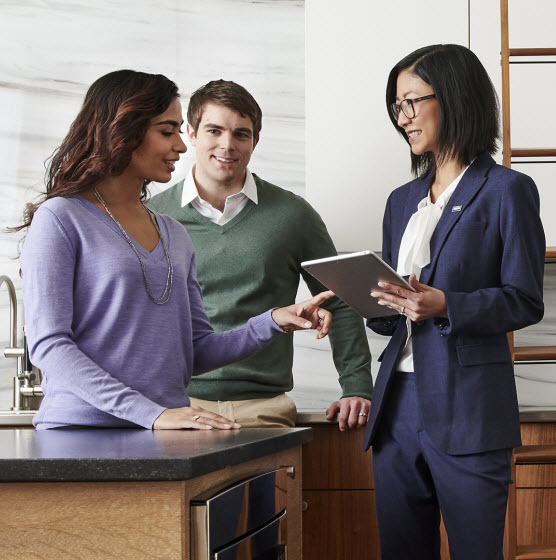 Big data and predictive analytics help you create efficient and effective marketing plans because you know where the likely buyers for each home are coming from and how to reach them.